Girls U10 White - State Champs! 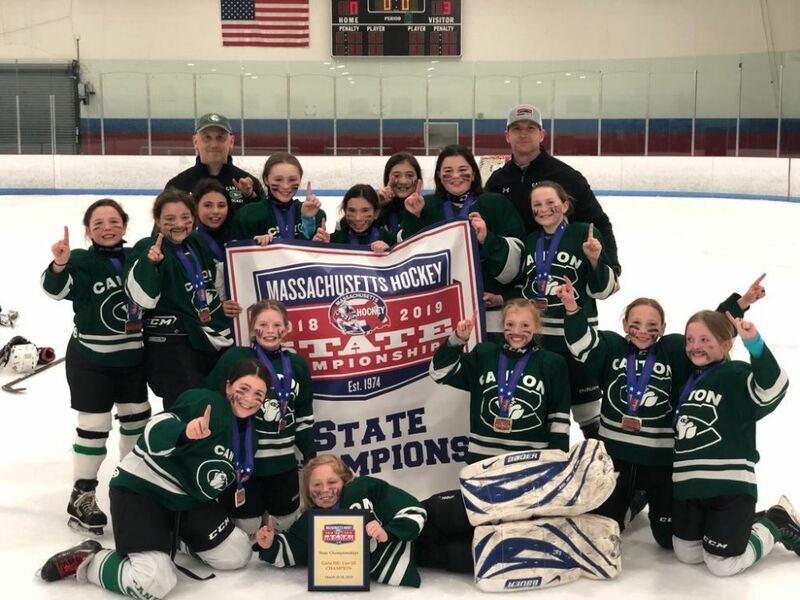 Congratulations to our Girls U10 White team in winning the MA State Championship! Way to go Girls! See you in the Garden in 8 years! 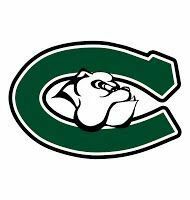 Welcome to the website of Canton (MA) Youth Hockey. 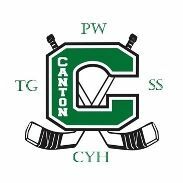 The purpose of this site is to provide a source of useful information to Canton Youth Hockey players and parents, including contacts, schedules, results, rink locations, registration information and other useful stuff. - For information on a specific team, please click the “Your Team” tab above and then select your team from the pull-down menu on the next page. - To update your personal information, such as the email address at which you receive reminders, please click on the "Edit My Account" tab to the left. Please feel free to click the “Feedback” tab to the left to provide feedback (positive or negative) about the program or email the webmaster directly at to provide feedback about or make suggestions for the website. As we all know safety of our players is of the utmost importance. 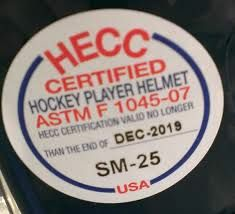 Under USA Hockey regulation Rule 304(c) Protective Equipment - Enforcement Guidelines; a note has been added relating to helmets that acknowledges the HECC sticker and the inclusion of an expiration date that de-certifies a helmet if that date has passed. Older helmets have a date of certification (not an expiration date) Helmets have always been required to be HECC certified, but now they state that under normal wear and tear their certification is good for 6.5 years. The rationale is that the protective qualities of the padding degrades over time. Please be advised that you and/or your child should not remove the HECC sticker from their helmet as officials are looking for these stickers to be present. 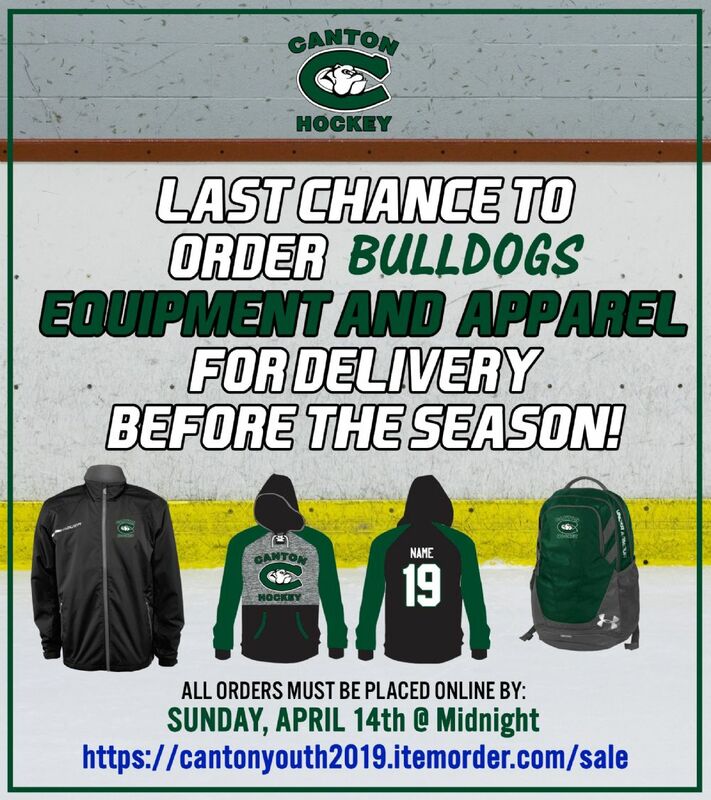 There have been recent cases, not within our organization, where officials were checking for the presence of the HECC stickers on helmets, and may choose to remove a player from the ice. Absence of a sticker does not disqualify a helmet, but does not help if a referee needs to make a determination. Our District and Conference Representatives are working with SS Conference, Yankee Conference, District 3 and the Chief Referees to assure we have a mutual understanding of this ruling and the potential for our players to be disqualified from play. Best practice moving forward is to assure the HECC sticker is in place on your child's helmet and that the expiration date has not passed. Be sure to check your child's helmet for proper fit, and assure all components are in place (i.e. face mask, J-Clips, ear pieces, etc. ).